Catalan classes start next 28th January. Begginers and Intermediate levels. 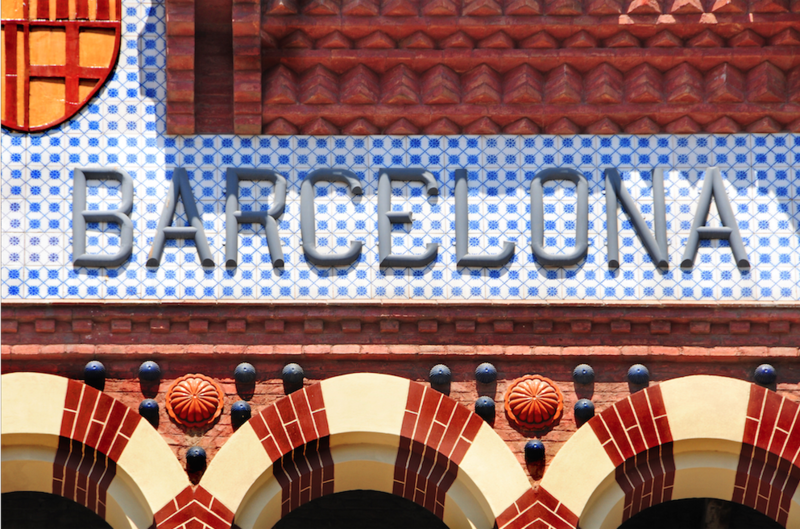 Enroll now and find out what the real Barcelona speaks! No Comments to "WANT TO LEARN CATALAN?"